Valentine’s day is one of the most awaited moments for lovers around the world. But we are not merely talking about valentine at this moment. Regardless of the 14th February event, everyday can be valentine for everyone. The day when you spend valuable time with special person in your life can also be counted as valentine day. You surely want to give your lover something special in the special day. To ensure that you will be successful with your mission, you maybe have some ideas of places you want to visit in mind. 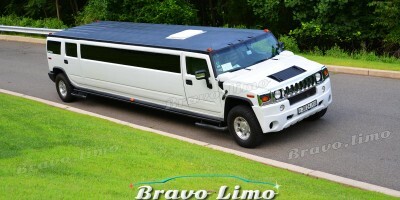 Among the several options of transportation, a luxury limo NJ ride will boast your plan. And you should try this not only for Valentine’s Day, but also other special day with your lover. A luxury limo ride an extraordinary way to spend valuable time. One of the upsides that you need to consider is that it gives you the opportunity to enjoy romantics with your lover with discretion. That means you and your lover are the only party who can enjoy the moment. Of course there will be third person called as chauffeur, but limo comes with partition which separates driver seat and passenger space. A limo is known to be a classy and elegant vehicle for many types of customers. Hiring one and inviting a special person to get on it can show how valuable a person in the front of your eye. Limo has unbeatable comfort level that there is no single public transport can afford. There is no doubt you and your lover will have such pleasurable moments without any hassle. Since the discretion is promised, you will be enjoying your moment and away from distractions. In fact, it is the perfect plan to provide such quality time together with your partner. It is also great for escape for both of you. Chauffeur is well-trained person who knows the terrain and maps of the city. You can go from one point to another one to change the mood. To make your day more memorable, you can choose the most romantic venue or place for your night. Exploring the beauty of the city with your lover is irreplaceable moment to enjoy. There are several romantic destinations that you can set to go. You don’t have to tell your partner where to go, make a surprise. If you have no idea, the reputable agency like Bravo Limo can advise you on some of the best destinations for the most romantic moments with your lover. 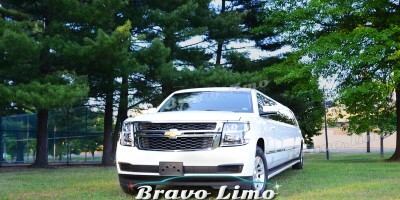 Bravo Limo, one of the most reputable limo service companies in NJ, can help you fulfilling your romantic experience this year. 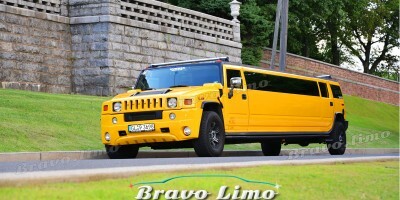 If you haven’t tried renting limo for lovers, it is the best place to start.